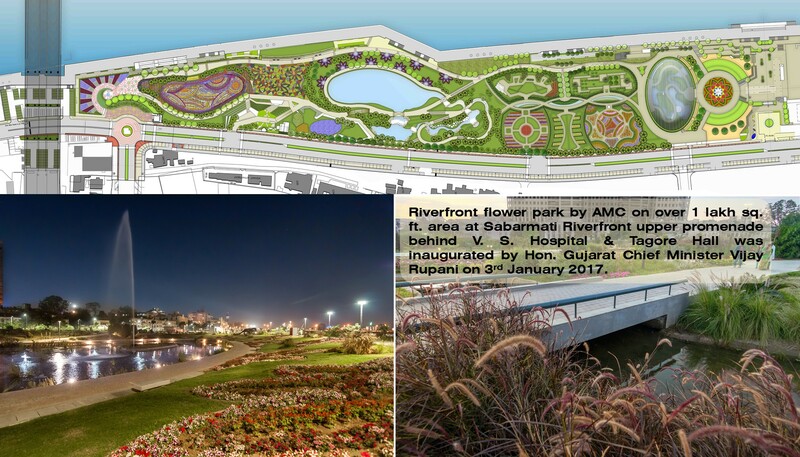 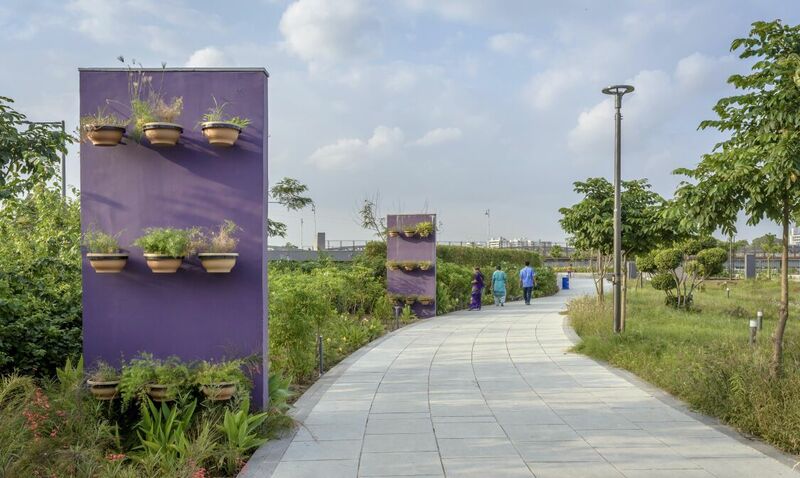 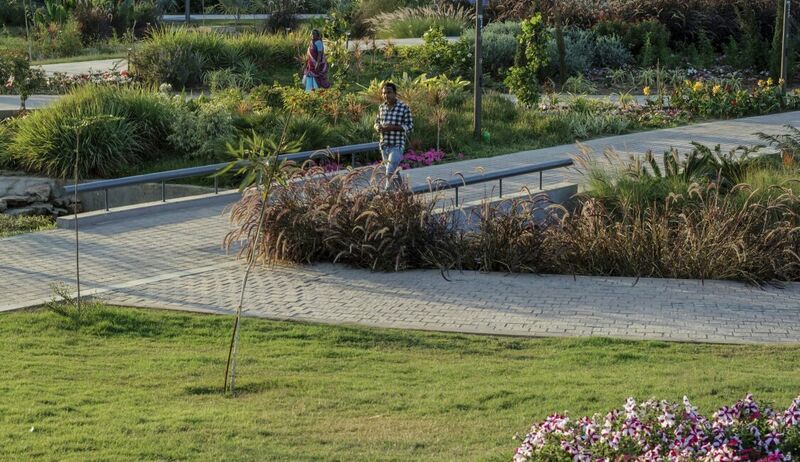 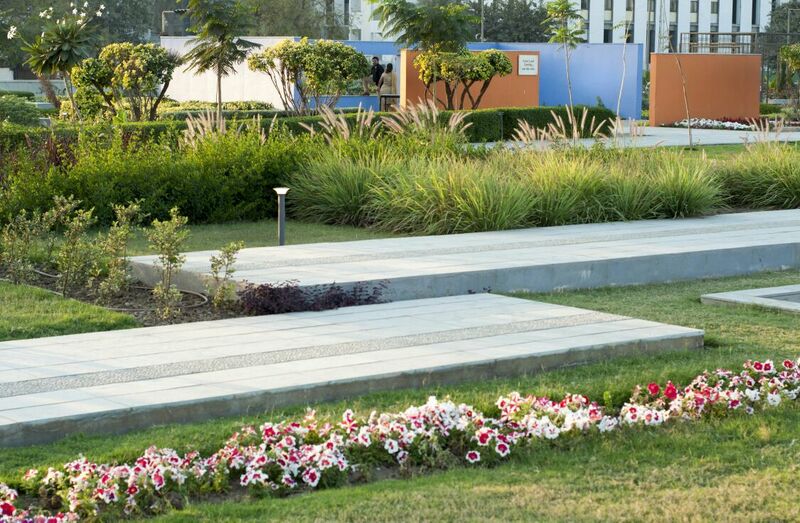 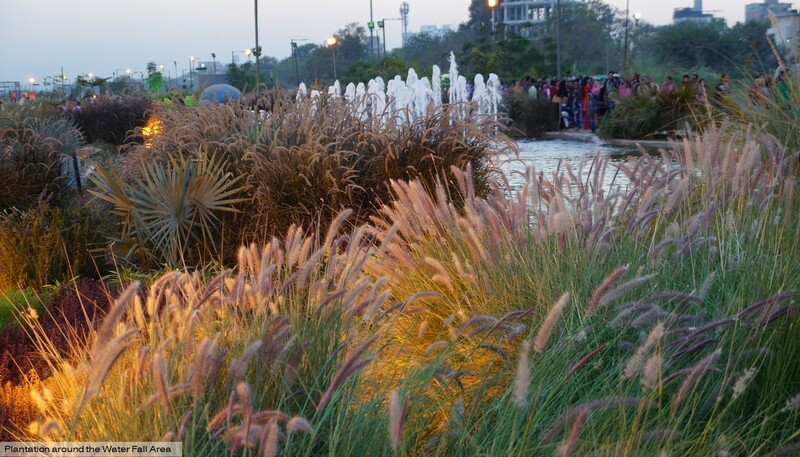 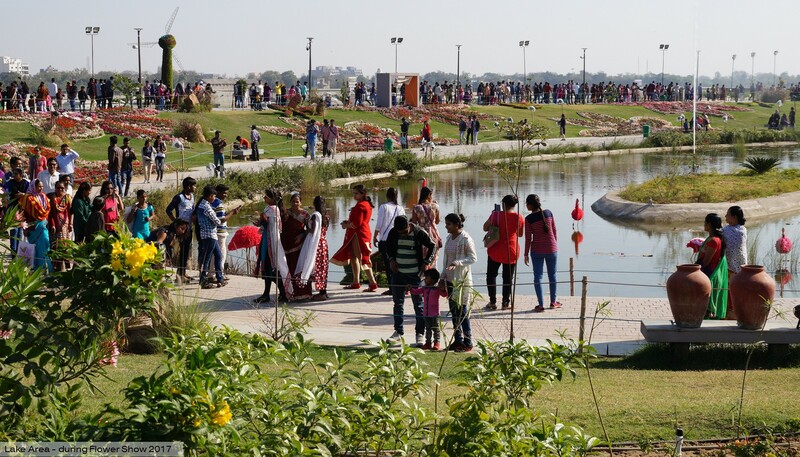 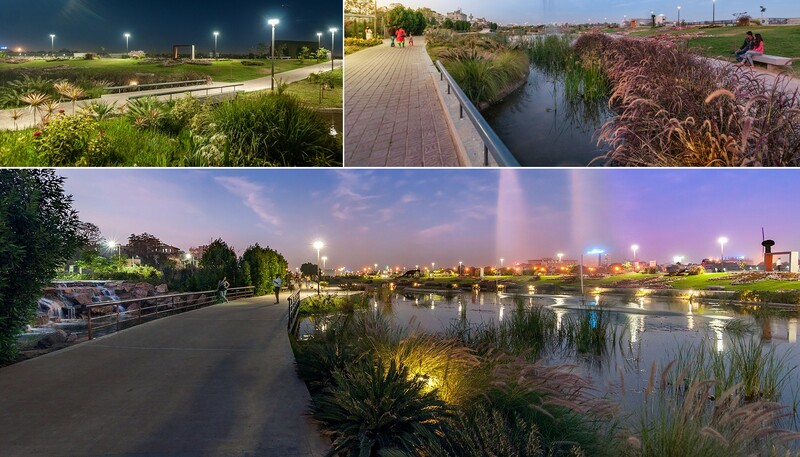 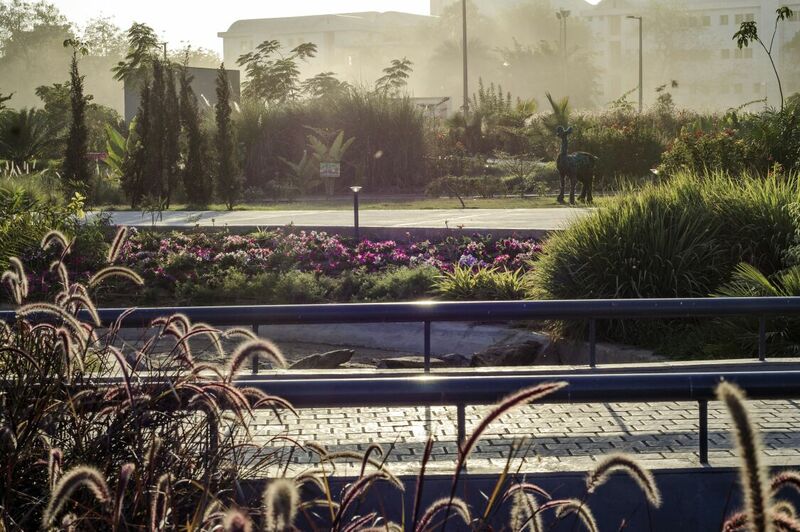 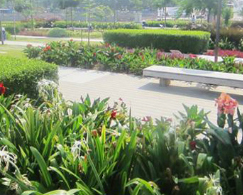 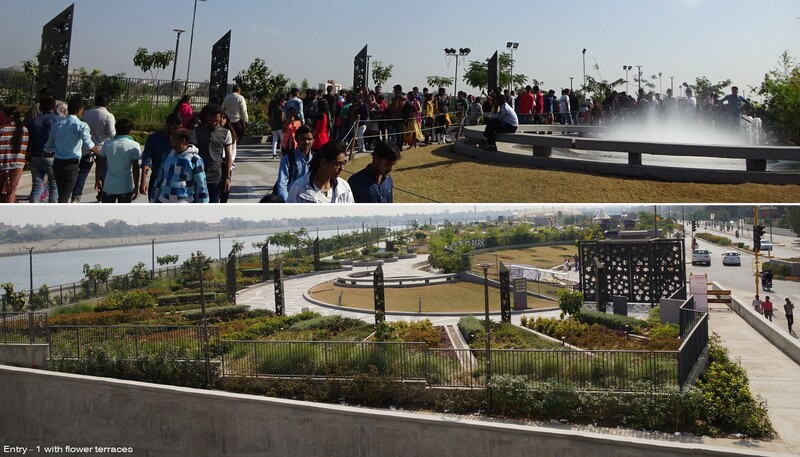 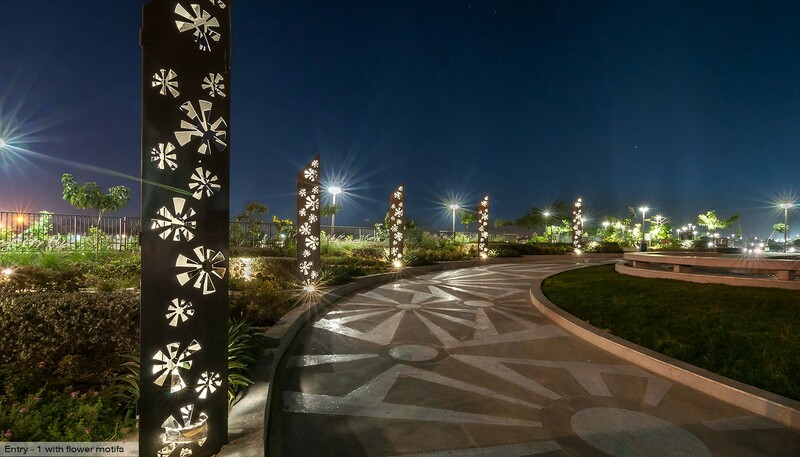 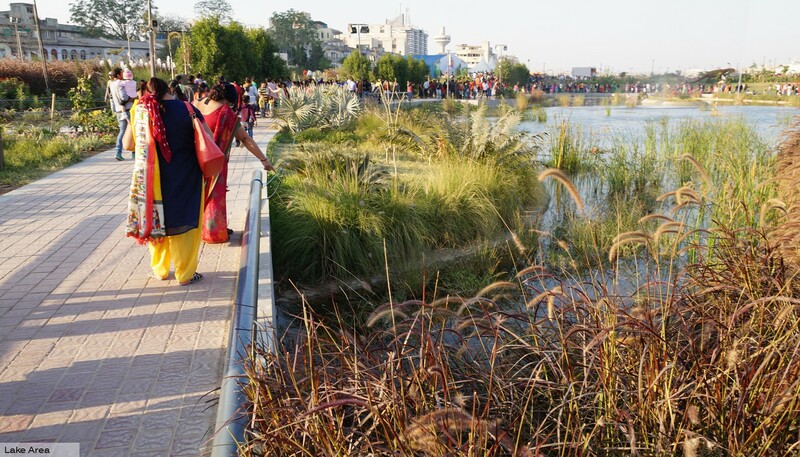 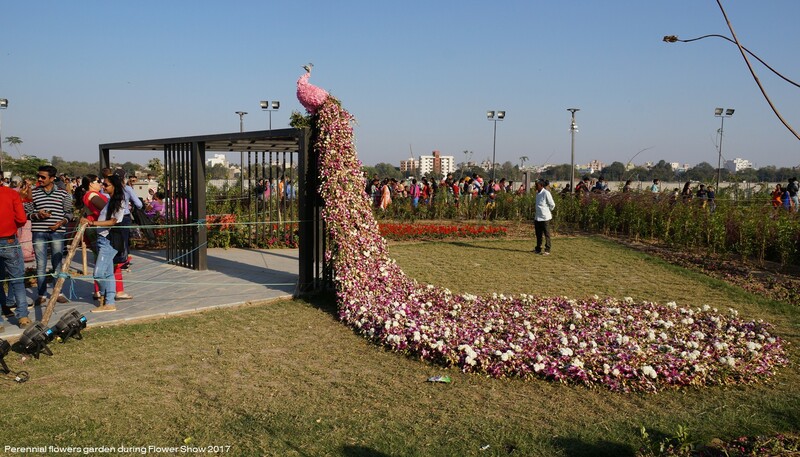 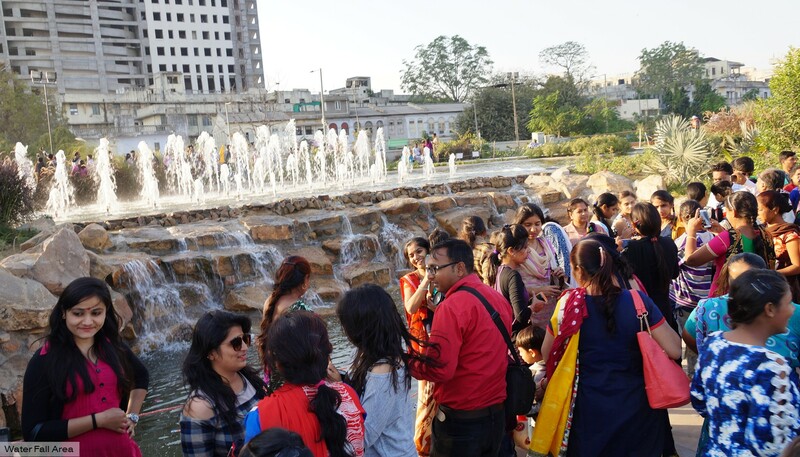 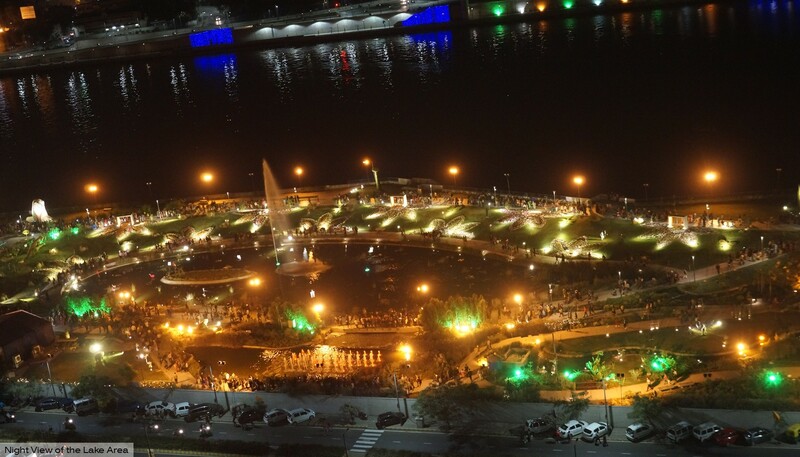 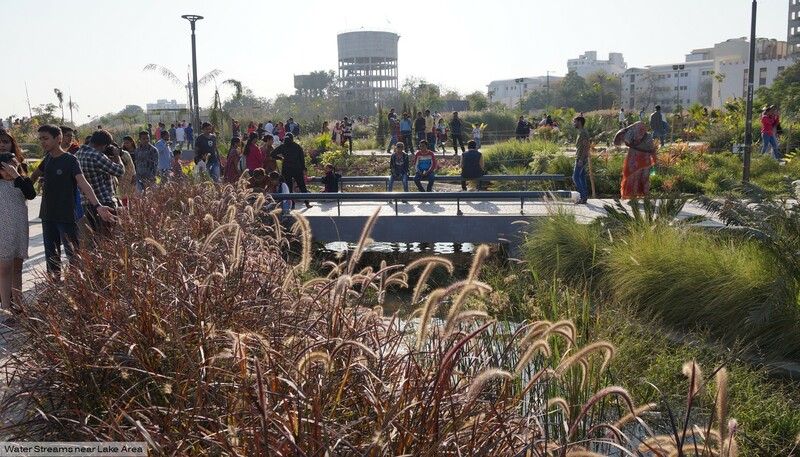 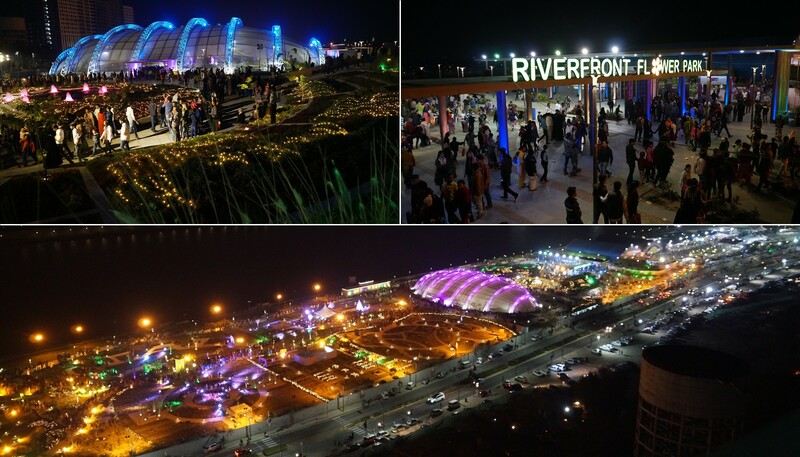 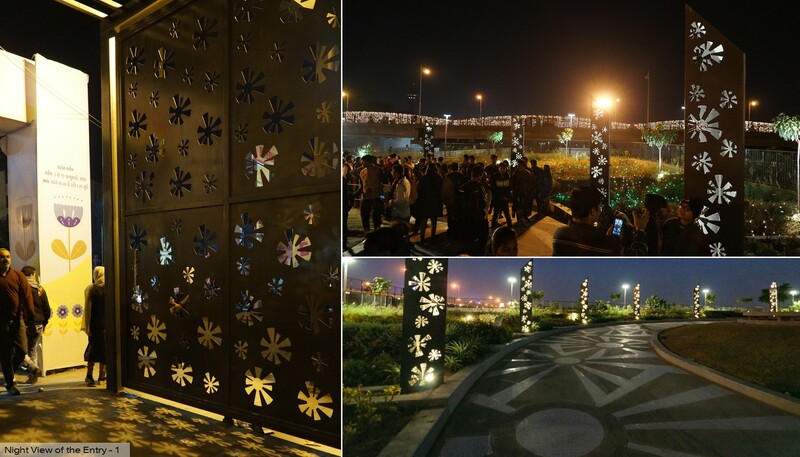 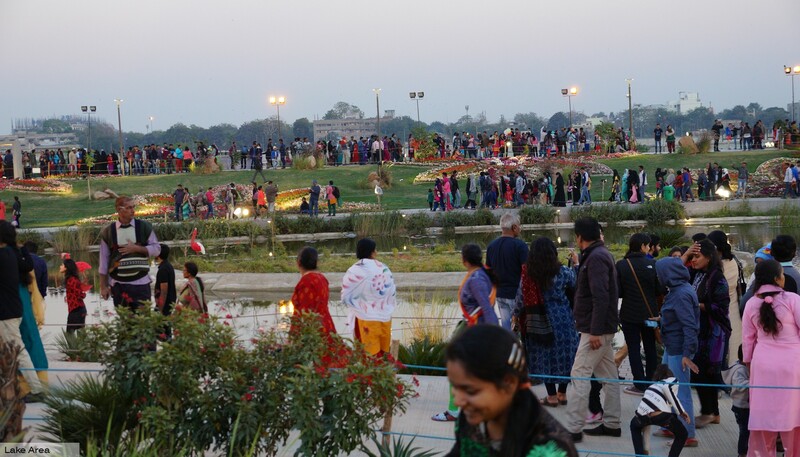 The Flower Garden Park is the first Themed Flower Garden for the city of Ahmedabad along Sabarmati Riverfront. 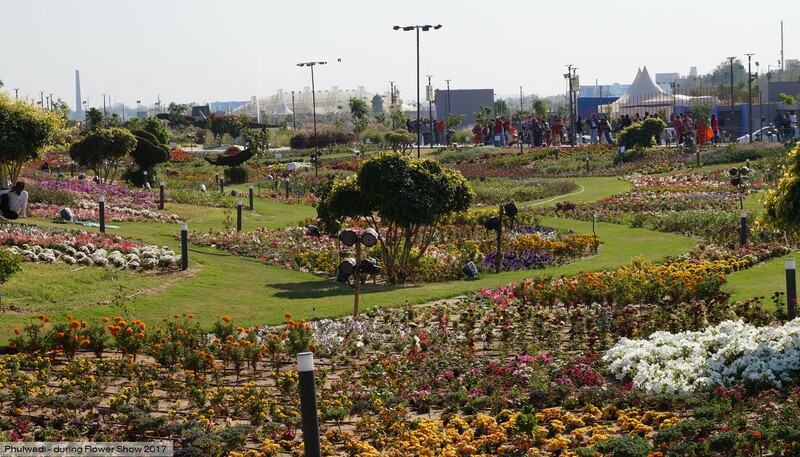 The garden is envisaged as a show case of different plant species mainly flower based in different themed areas all over the park. 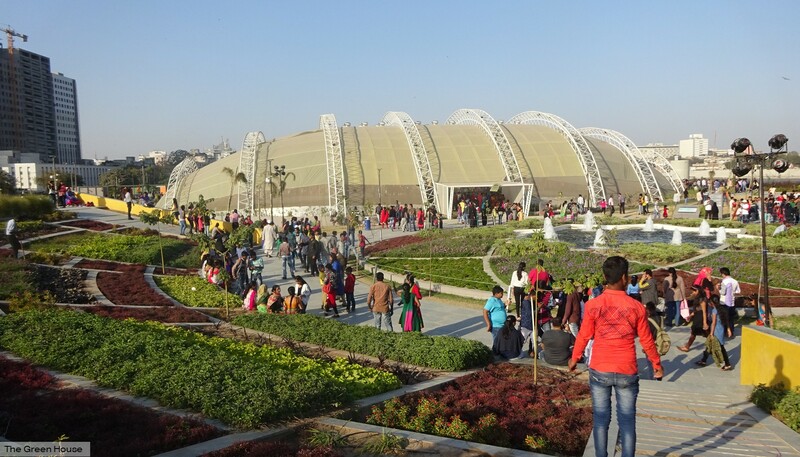 Some of the areas are the Flower Terraces, Flower Valley, Tricone Vatika, Lake valley, Plant showcase gardens and Rose Garden, a Greenhouse showcasing shade loving and exotic plants, food court.